Located in Omaha, Nebraska, Scott Data Center offers more than 110,000 square feet of facilities to meet the advanced data storage needs of companies across the country. 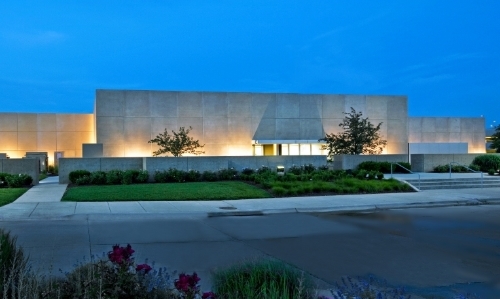 Nationally recognized as a leader in the industry, Scott Data Center is only the second multi-tenant data center in the United States to receive Tier III Certification in both design and construction from the Uptime Institute, and has been in continual operation since its founding in 2006. Whether your business is looking for a primary data storage site or a back up for disaster recovery, we offer everything from single rack to server room leases and one of the most secure data centers in the country. To learn more or schedule a tour, call 402-505-7800.